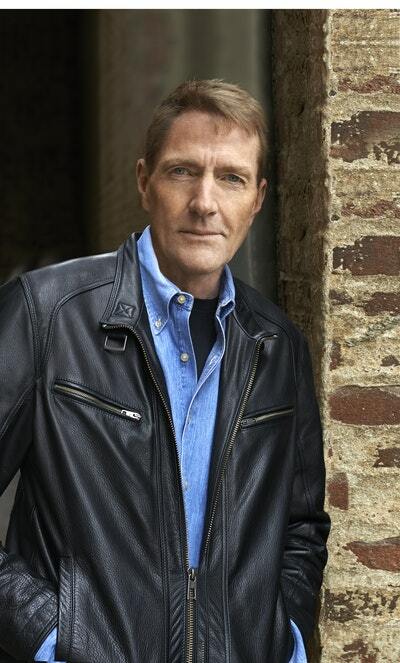 The complete Jack Reacher short stories, published together for the first time, from the number one bestseller Lee Child. 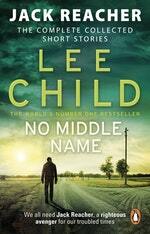 This is the first time all Lee Child's shorter fiction featuring Jack Reacher has been collected into one volume. 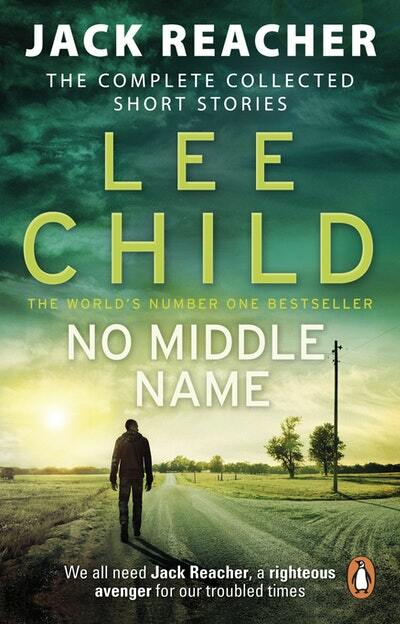 Jack 'No Middle Name' Reacher, lone wolf, knight errant, ex military cop, lover of women, scourge of the wicked and righter of wrongs, is the most iconic hero for our age. Read together, these twelve stories shed new light on Reacher’s past, illuminating how he grew up and developed into the wandering avenger who has captured the imagination of millions around the world. Love No Middle Name? Subscribe to Read More to find out about similar books.